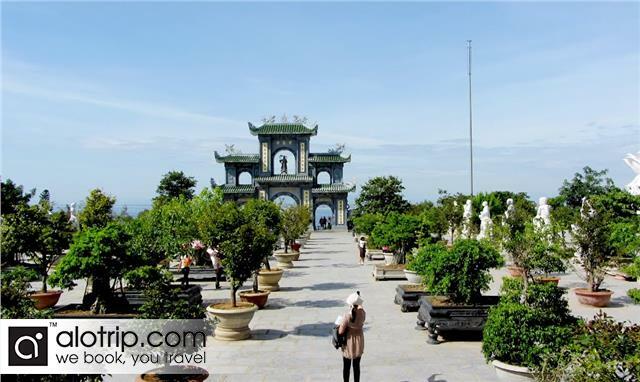 8:00 AM: We pick you up at the centre of Da Nang city or a pre-arranged meeting point, then transfer you to Ba Na Hills Station. 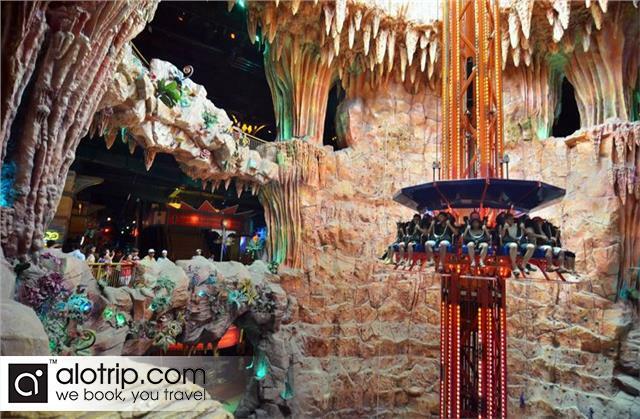 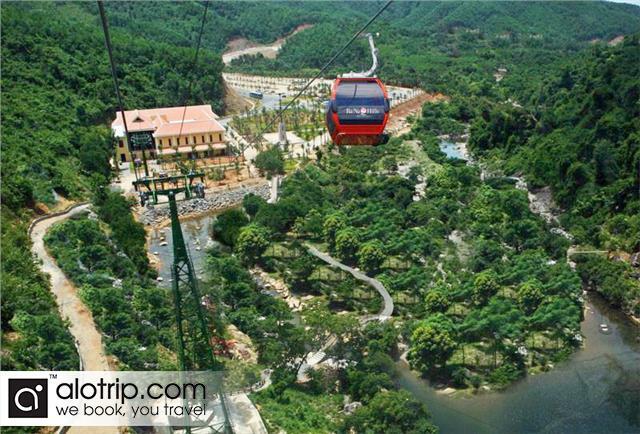 From there you travel by a modern cable car to your birds nest destination. 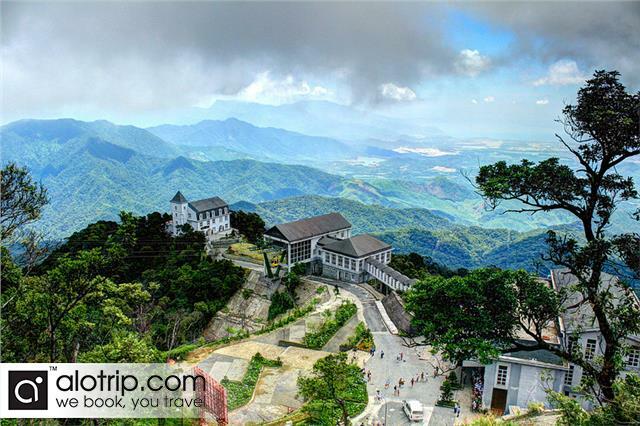 In a comfortable cabin you take in some spectacular views as it travels along, such as the old French Villas from the colonial past, get a great view of the Nui Chua suspension bridge and mountain peaks the seem like giant skyscrapers at almost 1500m. 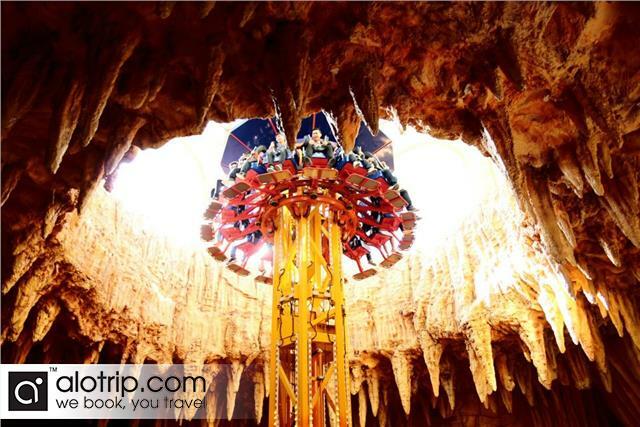 The sensation of flying fills you with awe as you effortlessly glide through the sky. 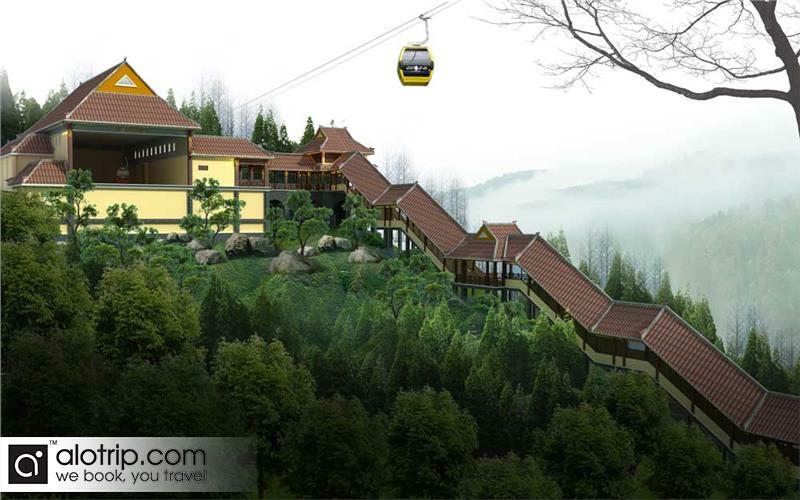 Once we arrive at the ‘Hills Station we will then enjoy lunch while soaking up the delightful landscape vistas. 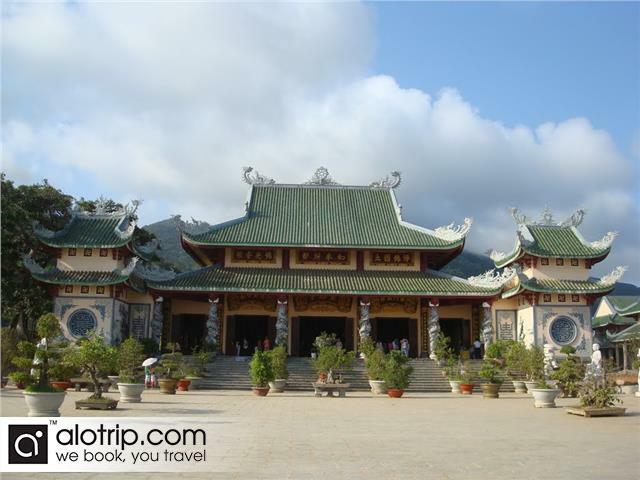 In the afternoon we pay a visit to Vong Nguyet villa and wander through their very modern wine cellar. 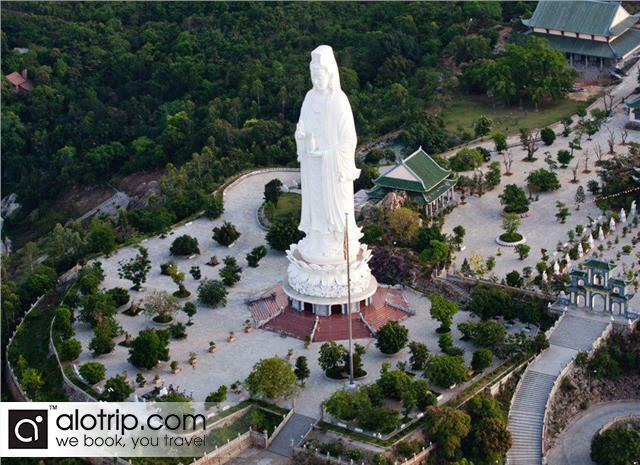 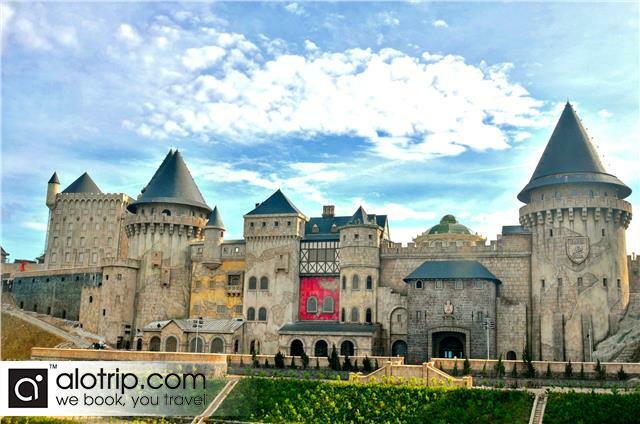 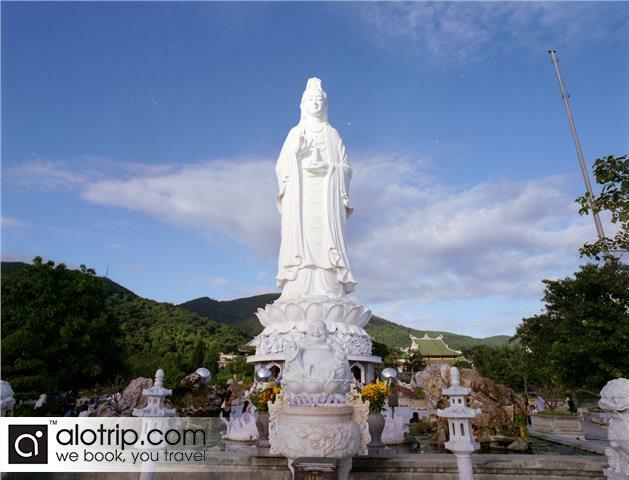 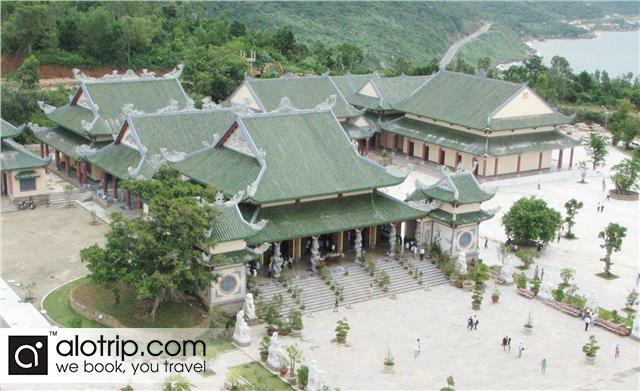 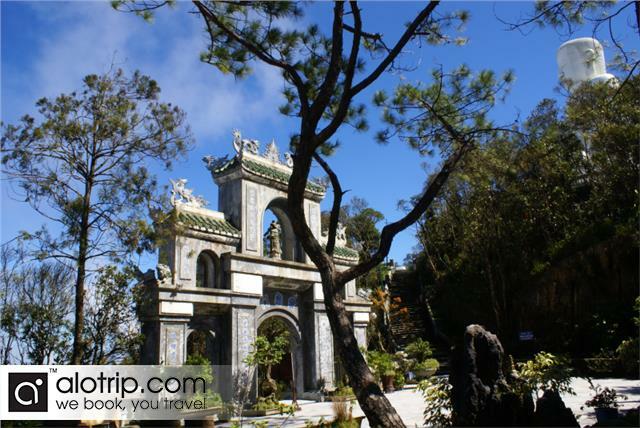 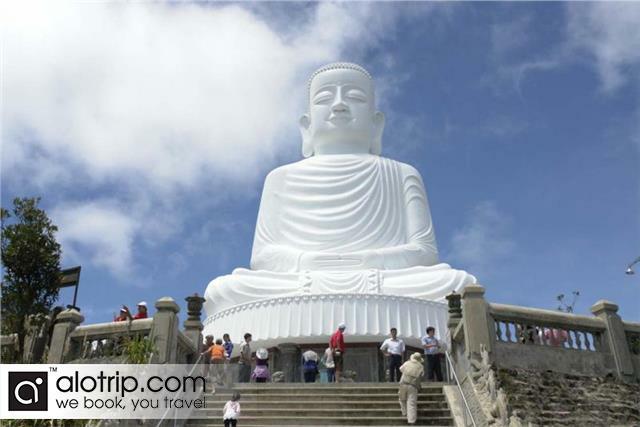 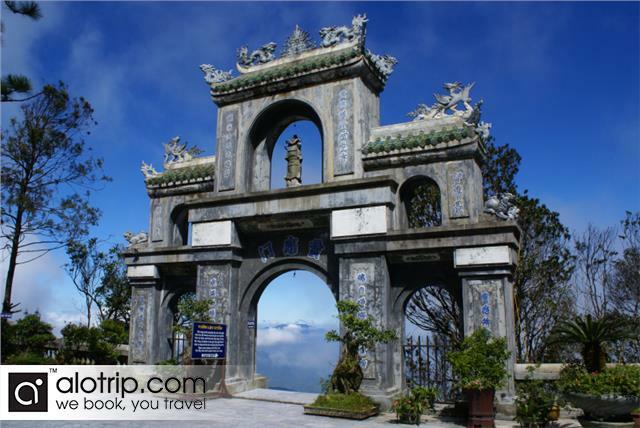 Next the trip takes you to the famous Linh Ung Pagoda complex with its Sakyamuni Buddha’s monument and Ba Na by night. 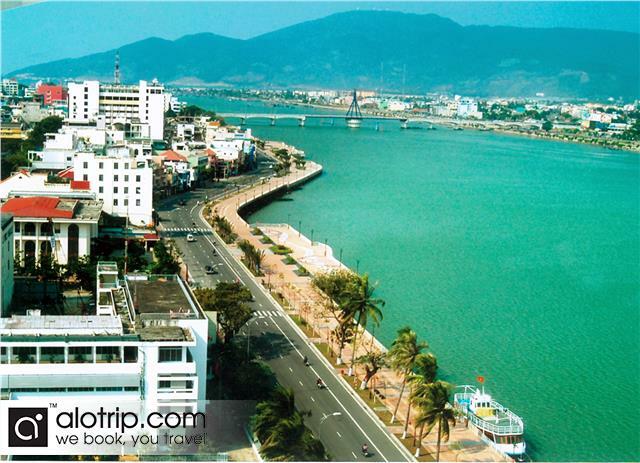 Your tour ends when we return to Da Nang around 16:00 hrs after a most enjoyable days adventures. 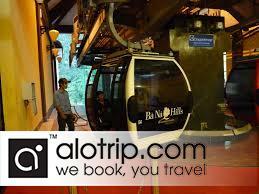 Drinks and other cost not mentioned above.